Dinesh D’Souza’s movie “America: Imagine the World Without Her” is a must see for all patriots. Viewing it would a great way to spend your 4th of July in celebration of our nation’s birth. The movie starts with a musing on what might have happened if George Washington had been killed during the Revolutionary War, leading to the erasure of Mount Rushmore, the Statue of Liberty and other icons of America. D’Souza addresses the main assertions by America haters such as former professor Ward Churchill and Bill Ayers, giving them through interviews the venue to speak to the issue of America from their perspective. He addresses the fallacies of their bias against America such as the treatment of American Indians, the “stealing of land from Mexico”, Slavery, American “imperialism”, and “greedy Capitalism”. He particularly addresses the inaccuracies in Howard Zinn’s A People’s History of the United States, which has been required reading in Madison City Schools 11th grade ELA classes. The docudrama includes action scenes from America’s past as well as thoughtfully presented facts. D’Sousa even includes Alabama’s own Becky Gerritson of the Wetumpka Tea Party with her moving testimony before the Congressional hearing on the IRS as he addresses the overreach of our present government and the threats to our freedoms. He ends with a charge to all freedom loving Americans to do their part to preserve the idea that is America. 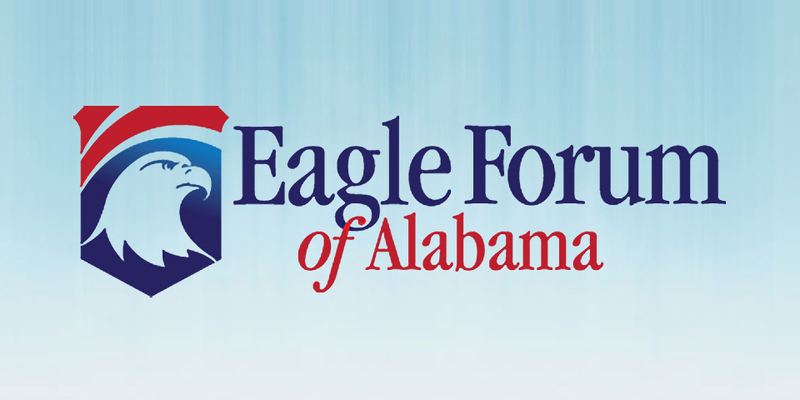 BIRMINGHAM – A public forum featuring the Republican candidates for the Sixth District Congressional seat will be held at The Westminster School at Oak Mountain, 5080 Cahaba Valley Trace, at 6:30 p.m. on Friday, March 21, 2014. 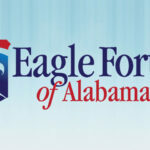 The event is sponsored by Eagle Forum of Alabama and the Shelby County Republican Women’s Club. Seven hopefuls are vying for the GOP nomination for the seat being vacated by retiring incumbent Spencer Bachus. There is no Democratic candidate contesting the race. The Republican Primary is set for Tuesday, June 3, 2014 with a runoff, if necessary, scheduled for Tuesday, July 15. The forum’s format will allow the candidates to talk about their qualifications and why they would best represent the Sixth Congressional district in Washington. This will be followed by questions from the audience. Admission is free and the public is encouraged to attend. The event will last approximately 90 minutes. The candidates seeking the nomination are Scott Beason, Will Brooke, Paul DeMarco, Chad Mathis, Gary Palmer, Robert Shattuck and Tom Vigneulle.